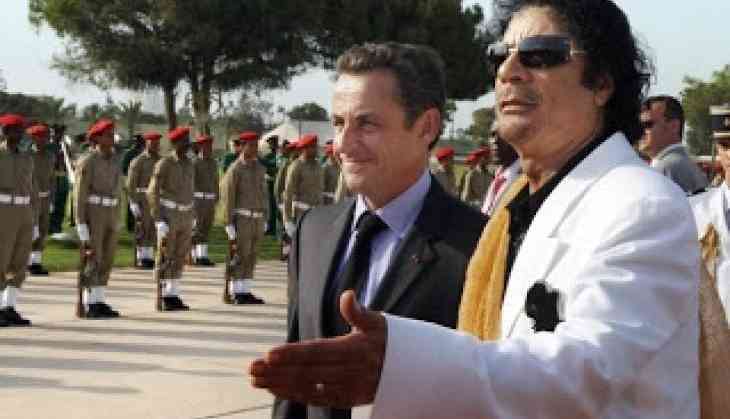 On Wednesday, the former French President Nicolas Sarkozy charges over receiving millions of euros from late Libyan dictator Muammar Gaddafi for 2007 election campaign. 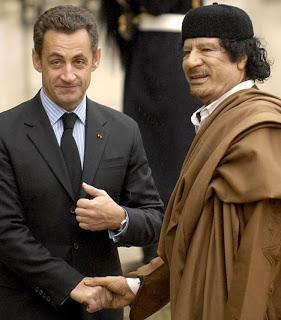 The 63-year-old former French President Nicolas Sarkozy received funds for 2007 presidential campaign from the Libyan government. This allegation was made by the late leader Gaddafi's son, Saif al-Islam. He even said once that Sarkozy must first give back the money he took from Libya to finance his electoral campaign. He also added "We funded it and we have all the details and are ready to reveal everything. The first thing we want this clown to do is to give the money back to the Libyan people. He was given assistance so that he could help them. But he’s disappointed us: give us back our money." In the year 2013, a news website Mediapart published reports on the whole scandal. 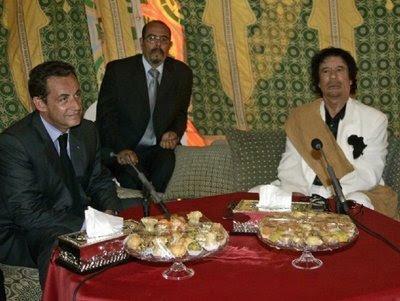 The report was based on the claim made by a Lebanese businessman, Ziad Takieddine that he transferred the amount from Gaddafi's former intelligence chief Abdullah Senussi to Sarkozy's campaign manager Claude Gueant. Last year September, a police officer of French anticorruption body submitted a report to a judge that declared an undeclared circulation among people involved in Sarkozy campaign.